CG Says: The 2019 Land Rover Discovery Sport has an updated infotainment system and Apple CarPlay/Android Auto functionality is newly available as a no-cost option. There is also a new Landmark model that slots between HSE and HSE Luxury trims. 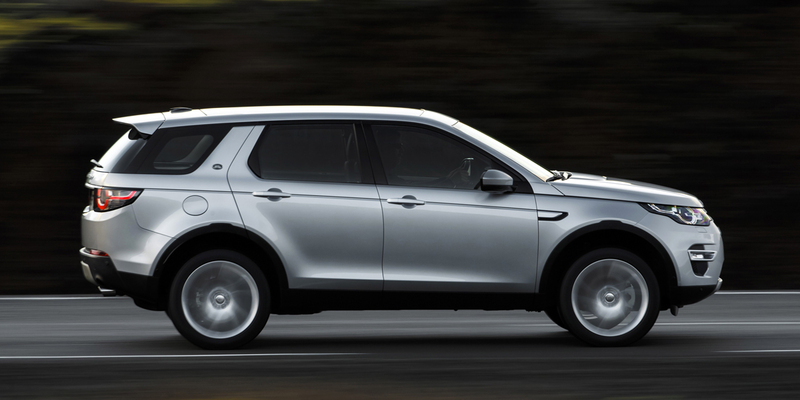 The Discovery Sport is a premium-compact crossover SUV that occupies the spot vacated by the LR2 in Land Rover’s lineup. The Discovery Sport offers an optional third-row seat, though it’s sized for small children and/or occasional use. The second-row seats are mounted “stadium-style”—they are two inches higher than the front seats, so rear passengers have better forward visibility. The second row also slides fore and aft 6 inches to favor passenger or cargo room, and ease to entry to third row. 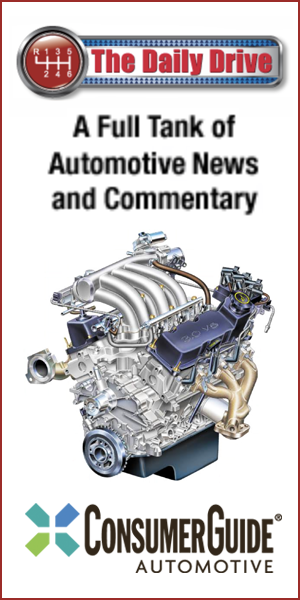 The sole engine is a 2.0-liter turbo 4-cylinder with two horsepower ratings: 237 and 286. 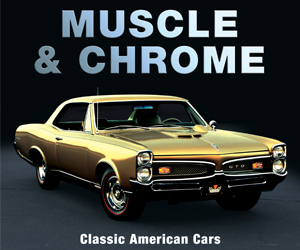 The lone transmission is a 9-speed automatic and all-wheel drive is standard. Available features include a large panoramic sunroof, Autonomous Emergency Braking, blind-spot alert, lane-departure warning, adaptive cruise control, and park assist. The Discovery Sport is a compelling entry into the premium compact SUV segment, offering a comfortable, luxuriously appointed interior; Land Rover’s characteristic off-road prowess; and decent cargo room, all at prices that are highly competitive for the class.